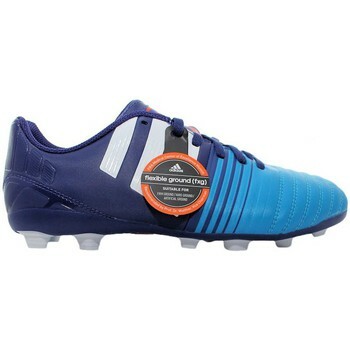 PriceInspector has solved the cases on the cheapest choices across the UK for blue football boots in Football and Men's Footwear including these related brands: WARRIOR, PUMA, ADIDAS, NIKE, GOLA. 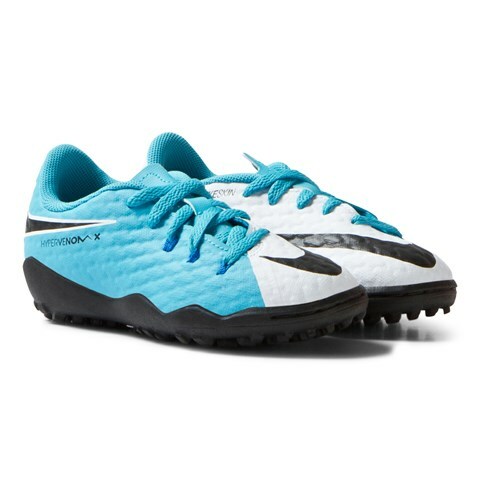 To reduce the number of results for your blue football boots results on this page, you should refine by category, or reduce the number of results using the search interface next to our PriceInspector. 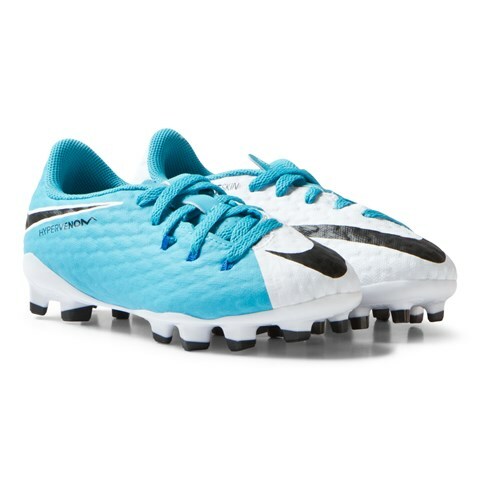 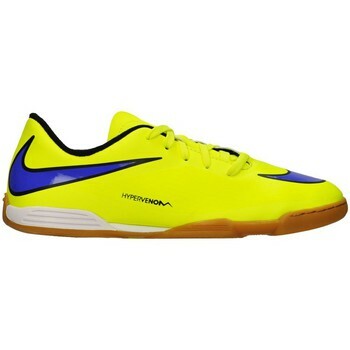 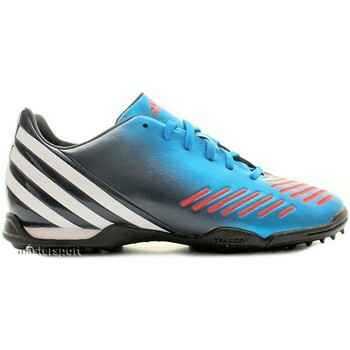 Either way, you should find a bargain on your new Football items on this page.